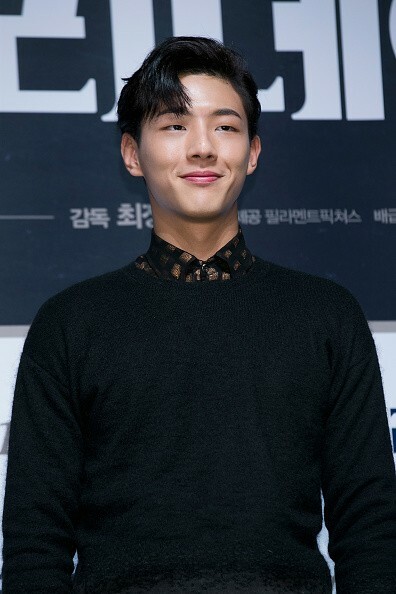 South Korean Ji Soo during press conference for 'One Way Trip'. Last year, the actor appeared in one production after the other, starting from the mini-special "Page Turner," to SBS' "Doctors." After his SBS' drama wrapped up, he then appeared in the historical fantasy drama "Scarlet Hear: Goryeo," followed by JTBC's "Fantastic." During the interview, Ji revealed, "I've tried a lot of different challenges. When I go through my filmography, I'm proud of the way I've stacked it up, but I also have a lot of regrets; I think that I've mature through trial-and-error," as translated by Soompi. A question regarding his debut as a celebrity pops up, in which he said, "When I was in high school, I went to acting classes by chance. 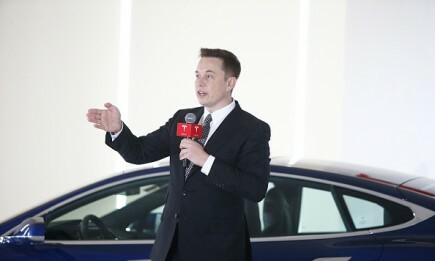 I have a lot of curiosity and I like to take on new challenges." He added that it was completely a different world, however, his experience as a judo athlete helped him adjust. 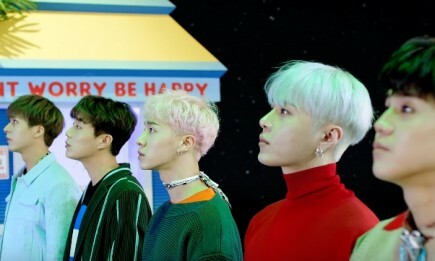 Ji also shared that he used to be an obsessed person with a lot of regrets, but through time he managed to take things easily, Naver TV reported. With his experiences, the actor confessed that he learned that things doesn't work out the way you wanted them to be. Stressing that he managed to learn the parts he needs to support and how to support them. When asked about if irregular work hours is part of an actor's life, Ji answered that he used to be apprehensive before, but not as much lately. He divulged that since his debut, he has never take a break and would always move on to the next production after finishing his previous productions. Rather than being a lead in the drama, the actor revealed he was grateful for being cast consistently and promised that he will train harder and will keep going. The actor will be making his next appearance as the rival for Park Bo Young's hear in the upcoming JTBC drama "Strong Woman Do Boong Soo," which will start airing on Feb. 24.